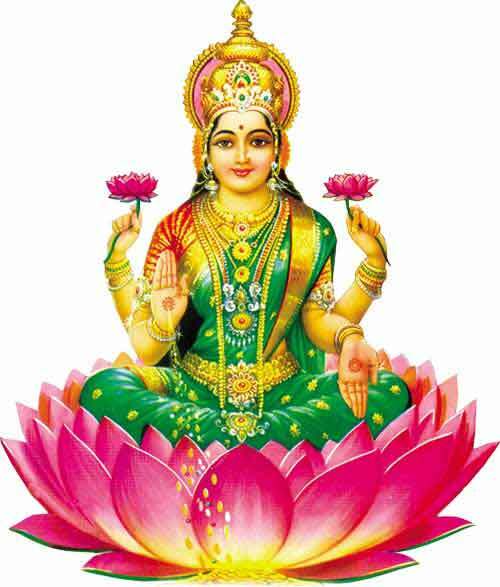 If you wish to change your financial luck or win lottery, then perform Goddess Lakshmi and Shukra Puja on Friday. 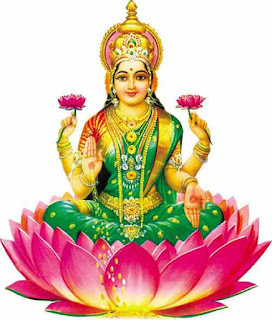 Both Goddess Lakshmi and Shukra Navgraha are associated with wealth in Hinduism. Below is the brief idea on how to perform puja along with the mantra. How to Perform the Puja? Wake up early morning on Friday and clean the house thoroughly. Get rid of all kinds of junk from home. Take and wear green color dress. Offer prayer to Ganesha in the mind. Take a kalash and fill it with water. Put few coins, a piece of gold and silver in it. Close the kalash with a coconut and mango leaves. Keep this in the northeast corner of the house. Offer white color sweet as Prasad or bhog. Chant the Shukra Mantra 108 times. Perform the puja continuously for 16 Fridays.